A National Book Award Finalist with five starred reviews! 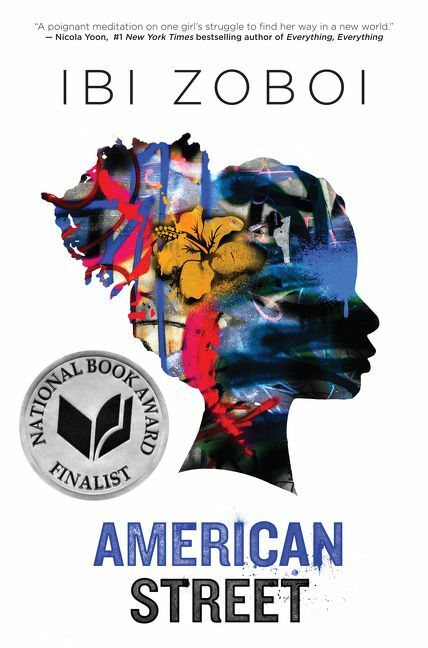 “A poignant meditation on one girl’s struggle to find her way in a new world.” - Nicola Yoon, bestselling author of EVERYTHING, EVERYTHING. <b>Ibi Zoboi</b> was born in Haiti, and holds an MFA in Writing for Children & Young Adults from Vermont College of Fine Arts. Her writing has been published in The New York Times Book Review, and The Rumpus, among others. She is the author of <i>American Street</i>, a US National Book Award finalist. She lives in Brooklyn, New York with her husband and three children. 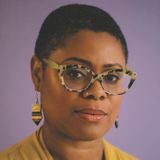 You can find her online at www.ibizoboi.net.